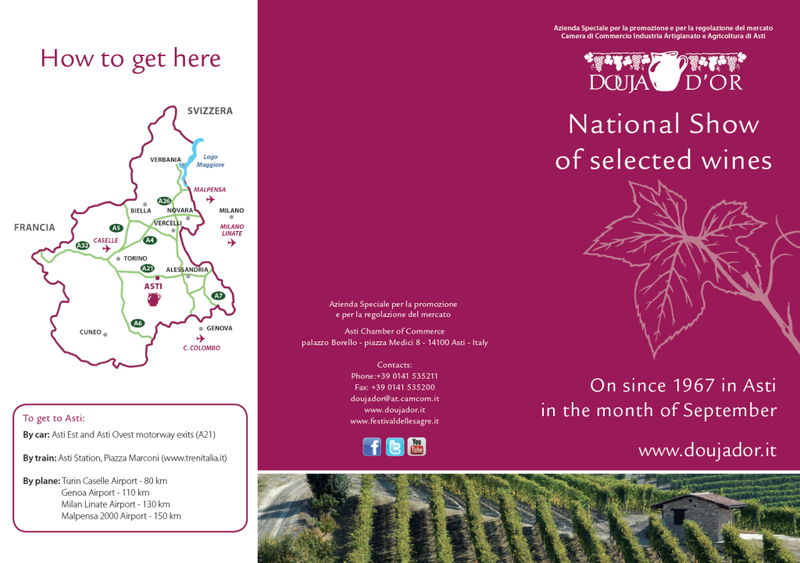 National Wine Competition Douja d’Or Prize Since 1973, every year the Asti Chamber of Commerce has organised the “Douja d’Or” Prize, a national wine competition open to DOC and DOCG wines from all over Italy. The event is staged by the Azienda Speciale of Asti Chamber of Commerce under the Ministry for Agricultural, Food Industry and Forestry Policies, with the technical collaboration of the ONAV, the national organisation of wine tasters. The call for entries is published in the month of January and the award ceremony is held in September during the Douja d’Or festival. In a number of sessions experts and tasters from the ONAV examine the samples, which are presented anonymously. In the sensory analysis the sight, nose and taste of each wine is carefully assessed. The classification is awarded to wines that score at least 85 points out of 100. Samples which score over 90/100 enter the top classification of the Douja d’Or. 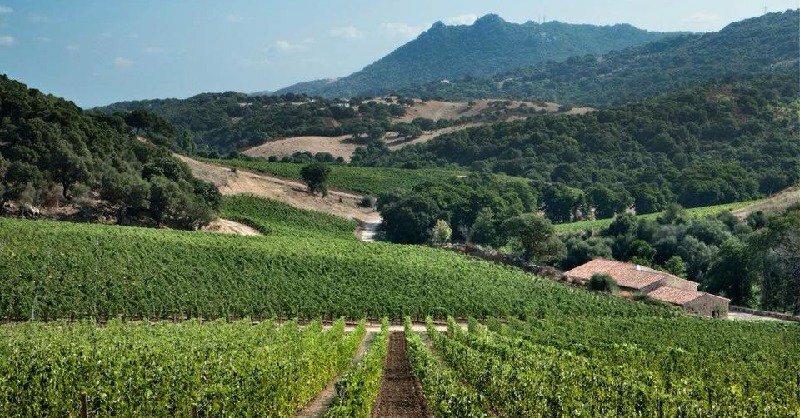 All of the wines selected are entitled to display the “Premio Douja d’Or” label approved by the Ministry for Agricultural, Food Industry and Forestry Policies. Douja d’Or National Wine Show.